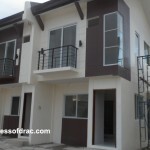 Aside from the fact that Harmonis’ target is the middle class market (thus the much affordable rates), this subdivision is also the very first residential project of Citrineland Corporation (known for their condominiums) and this means (according to one of their engineers) that all units are built with high quality materials. 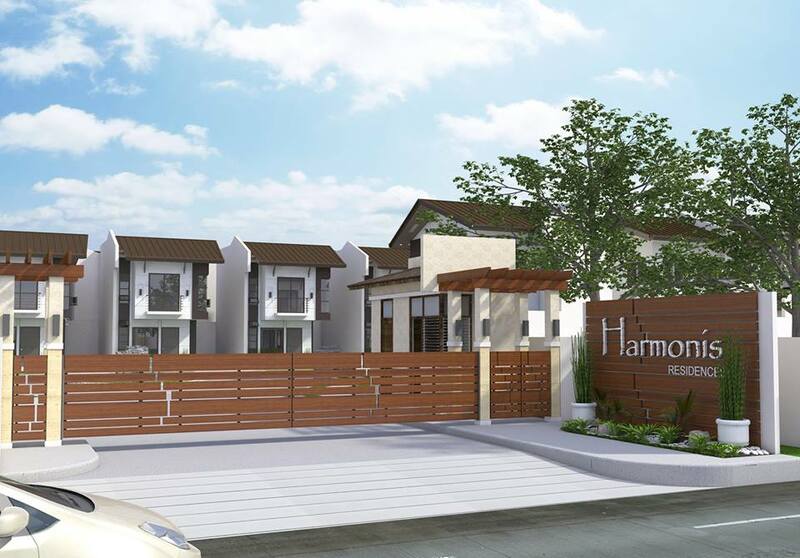 Also, the concept and theme are well thought because Harmonis Residences will be used as a model for their future residential subdivision projects. Below are the top reasons why you should check this new residential properties out. 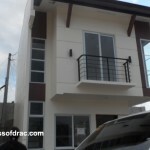 For as low as Php7k plus amortization rate per month, you can now live in your very own house. This estimated rate applies to their Myda (the middle units) house model. See the rest of the sample monthly amortization rates computation below for the rest of the model houses. (Note: These are just estimates and may change without prior notice). You can separately pay the equity for up to 24 months (this changes depending on the house type). 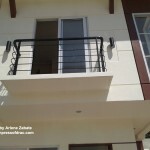 This is more convenient than paying for it along with the amortization in monthly basis. After 24 months, you are free to transfer to your newly bought home. Connections for water and electricity are already fitted and the only thing you need to is to install the services to start using them. Lighting sockets, bathroom, kitchen counter and cabinets are also already installed and ready for use once you transfer. 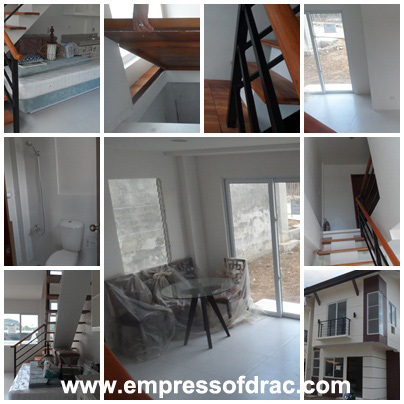 The whole unit is ready for occupancy and all you need are your furniture. and Church of Jesus Christ of Latterday Saints. 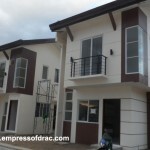 Another major thing that makes the location of this subdivision more exciting is the near completion of SM Seaside City construction in the South Road Properties (SRP). 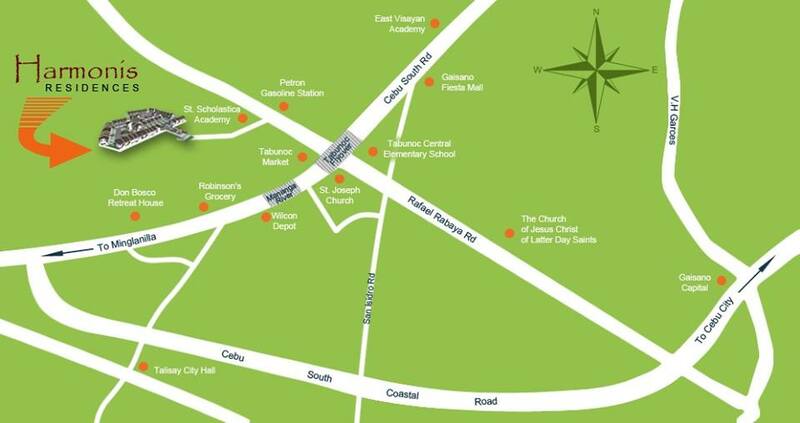 You don’t need to go to SM Cebu anymore because a better and bigger SM City is currently being built near the area. Also, you can just easily visit Cebu’s newest residential resort once all the construction are done at SRP. 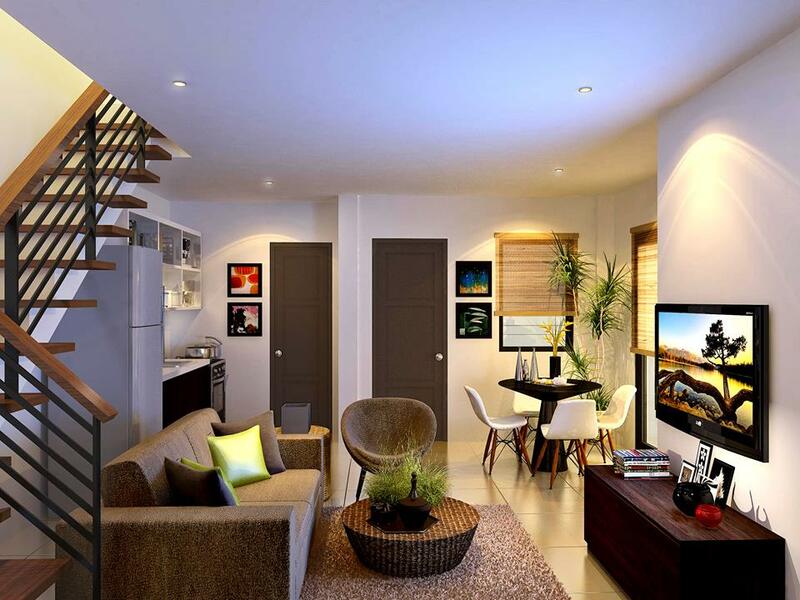 Harmonis Residences was conceptualized with family living in mind. 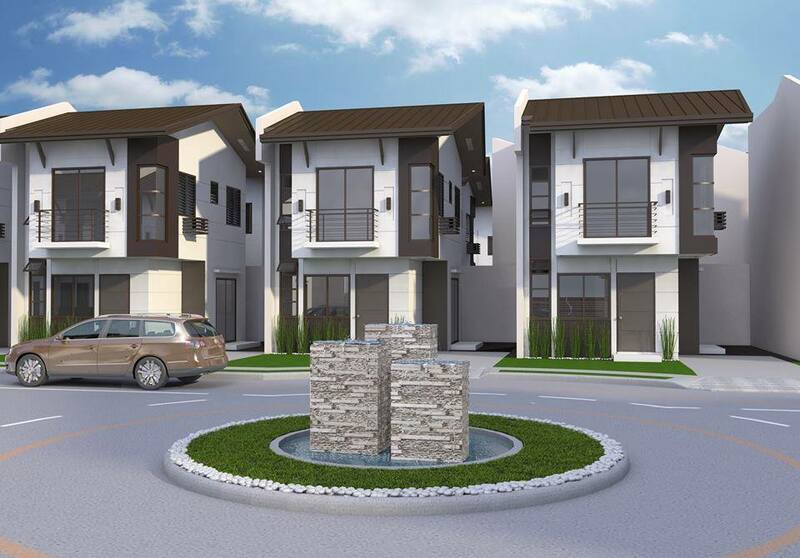 The whole subdivision has 63 exclusively well-arranged residences with an Urban Asian design concept. Amenities include zen-inspired tri-level water podium, children’s playground, garden gazebo, and the Trellis. I’ve got these photos from their Facebook page. These are for illustration purposes only and are subject to change without prior notice. 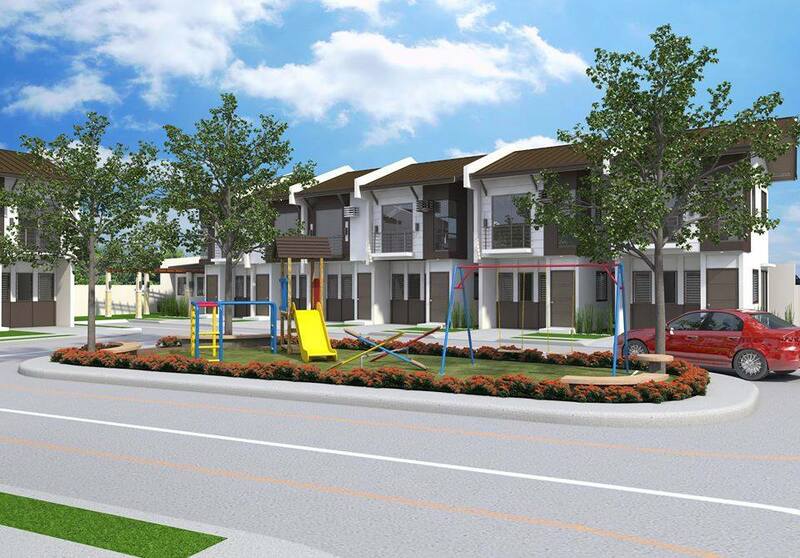 Myda and Enya are 2-bedroom-1-bathroom-1-carport units while Yssa is 3-bedroom-2-bathrooms-1-carport unit. 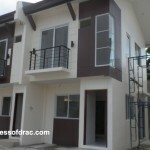 All units are 2-storey houses. Lot Area: 40-49 sq.m. 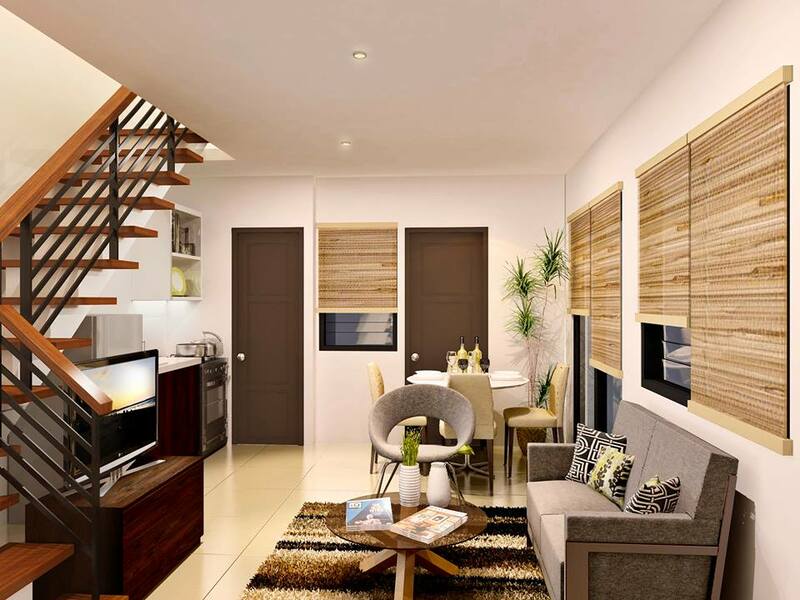 | Floor Area: 47 sq.m. 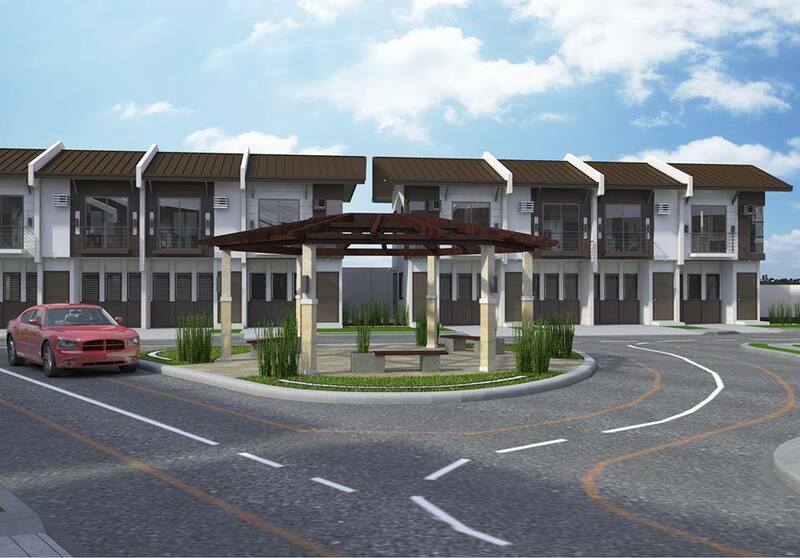 Lot Area: 56-85 sq.m. 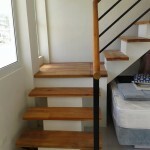 | Floor Area: 47 sq.m. 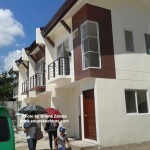 Lot area: 70-90 sq.m. | Floor area: 61 sq.m. 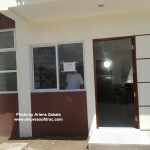 As of 13th of November, Harmonis Residences is still under construction. 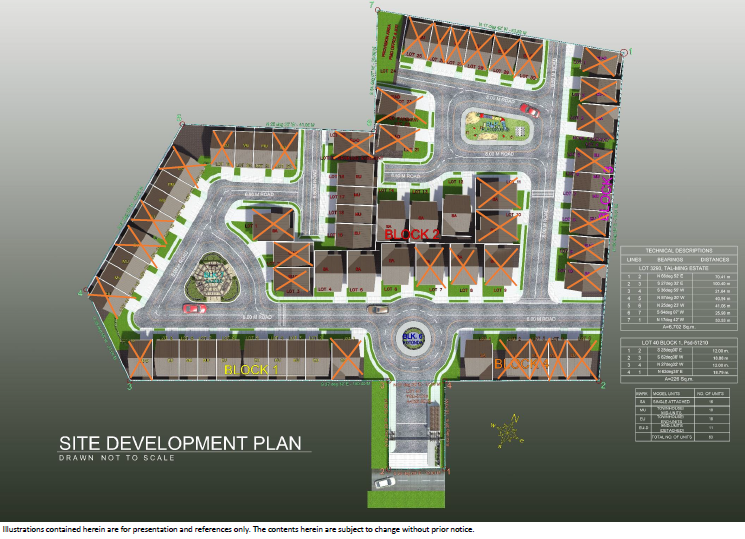 Below is their updated site plan highlighting the units which are already sold with X marks. 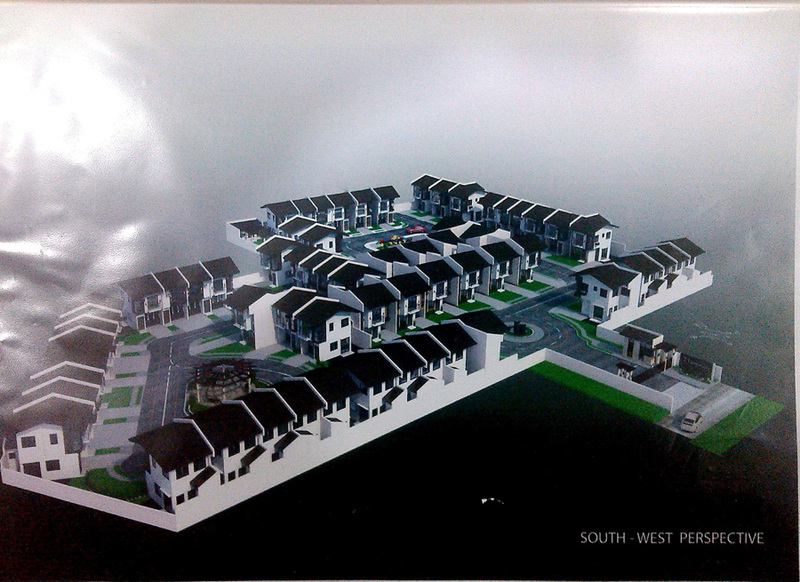 Lastly, below is a scanned 3D model of the whole subdivision, South-West perspective. 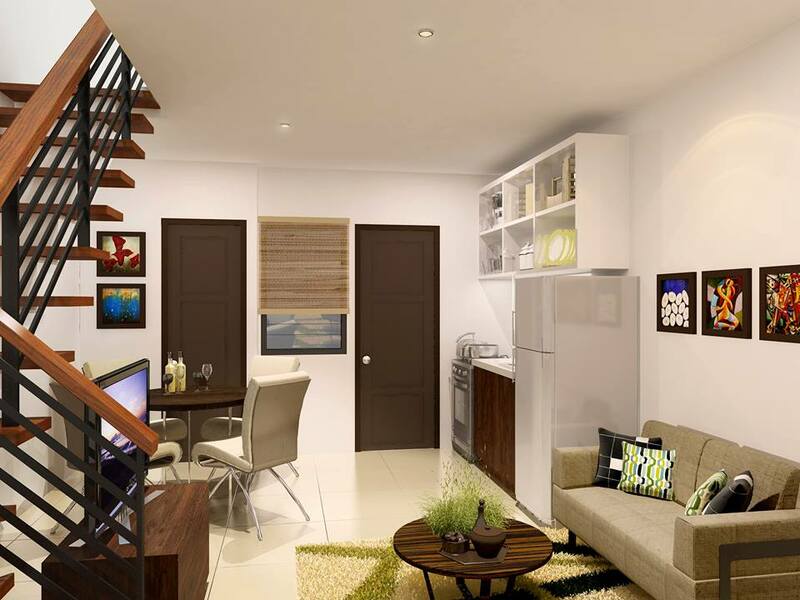 If you are interested to buy or to know more about Harmonis Residences, kindly contact Kristine Gonzales, CPA or Engr. Ronmar Gonzales through the following channels. Below are actual photos of the house models when I went there last 7th of November. The 2nd group are photos taken by my cousin on the 8th.